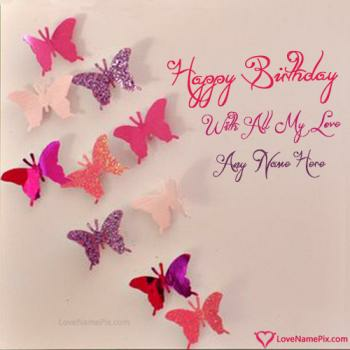 Birthday is a special day for every one.Want to surprise your love one on birthday ?? There is a special way to wish them birthday and make them surprise. 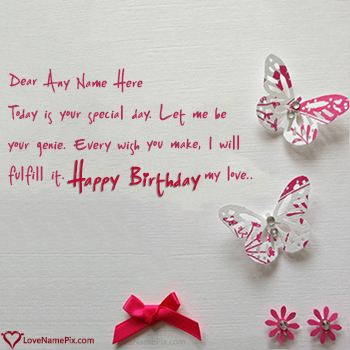 Make anyones birthday more special by wishing them in awesome way.We designed very beautiful birthday wishes with name editing and greeting cards for you to write your name on cards with name edit option and send wishes in best way. Write your best friend's, your relative's or family names on birthday greeting card with name and make them feel special. 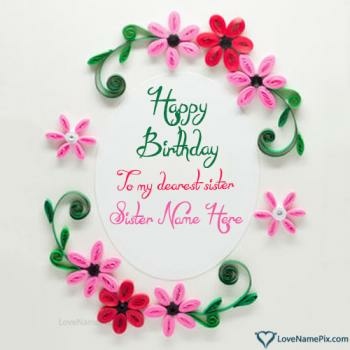 Awesome birthday cards with name you can create on best online birthday card with name generator.Download your name card and share with your friends. Best birthday gift idea to make your love one feel more special and make your relationship more strong and sweet. 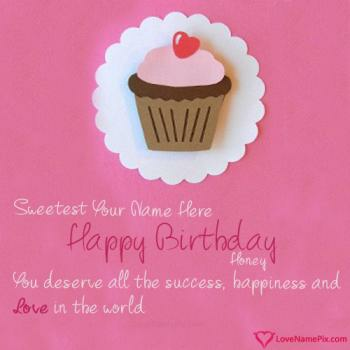 Don't forget to share and send these birthday wish cards with name and photo on facebook as well.